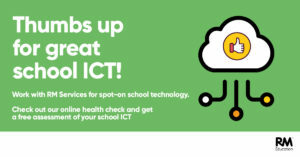 The desire to use ICT in schools is strong yet actually using it effectively can be a sticking point. In part, this is due to budget and being unable to access the EdTech tools that schools want or need. 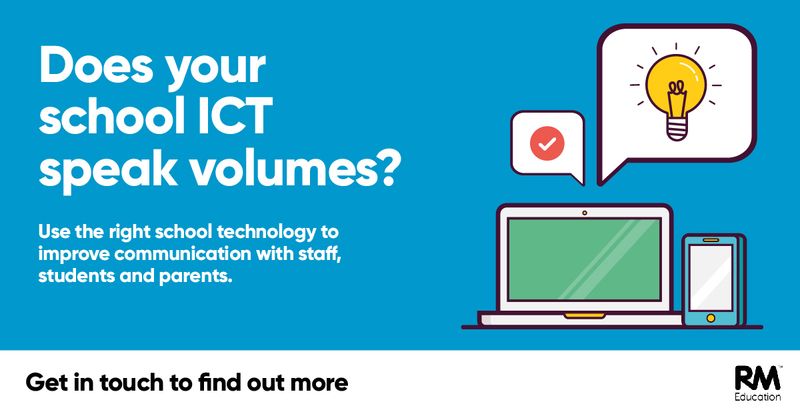 It’s also down to time – teachers rarely have a spare 30 minutes to work out how to integrate new devices or software into lessons while keeping students engaged. Let’s explore some of the common EdTech related challenges. How many resonate with your school? Access to technology is not only hampered by budget but also through schools not knowing what is available or beneficial for them. This knowledge is increasingly found outside the school environment, from suppliers or industry experts who have experience in the sector. The government has admitted teachers need help tackling workloads and has asked tech firms for solutions. According to Education Secretary Damian Hinds: “It’s only by forging a strong partnership between government, technology innovators and the education sector that there will be sustainable, focused solutions which will ultimately support and inspire the learners of today and tomorrow. Imagine being a teacher trying to use new technology in the classroom and it doesn’t work! A poll in 2015 found that nearly half of teachers did not use technology due to a lack of training and uncertainty about effective integration. Many schools now have fewer technical employees than ever before. One reason is the transition to a Software as a Service (SaaS) or Cloud model which requires less management. This is great for budgets but not ideal for teachers or leaders requiring support or a strategic ICT plan. With sometimes over 30 students in a classroom, technology can be effective in providing a personalised learning experience. Content that is merely consumed, e.g. via video or frontal instruction, is less likely to engage a student’s long-term memory. E-learning offers numerous ways to engage students actively, can simulate real-world experiences and increase confidence. A 2017 House of Lords report concluded that no child should leave school without basic digital literacy Technology in the classroom supports a range of digital skills and can equip every child with basic digital skills for employment. Third party EdTech support – either full or hybrid – allows schools to transfer some or all of their ICT challenges to an external company. As well as providing cover for sickness and holidays, it also fills in gaps in expertise and saves schools time and money. 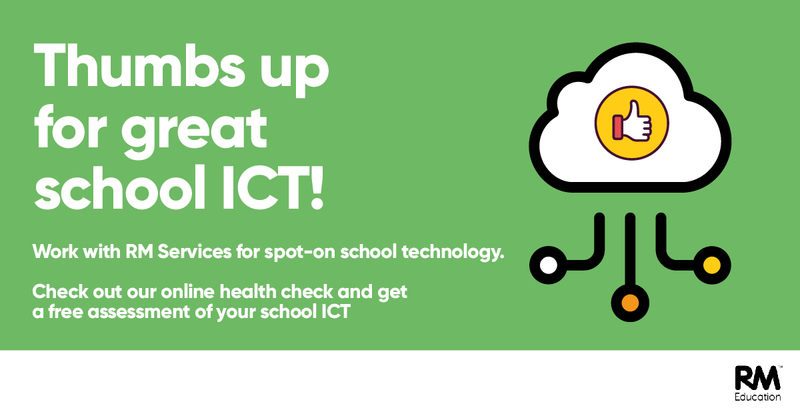 If you need to assess your school’s ICT why not use the online ICT Health Check Tool? Click here to get your free assessment.